We are ready to buy your house today. Whether you need to cash out quickly or just want to avoid the usual home selling hassle – we make it easy. We can work with any homeowner in the State of Connecticut. We Buy houses in Any condition, and will provide a Fast Cash Offer! 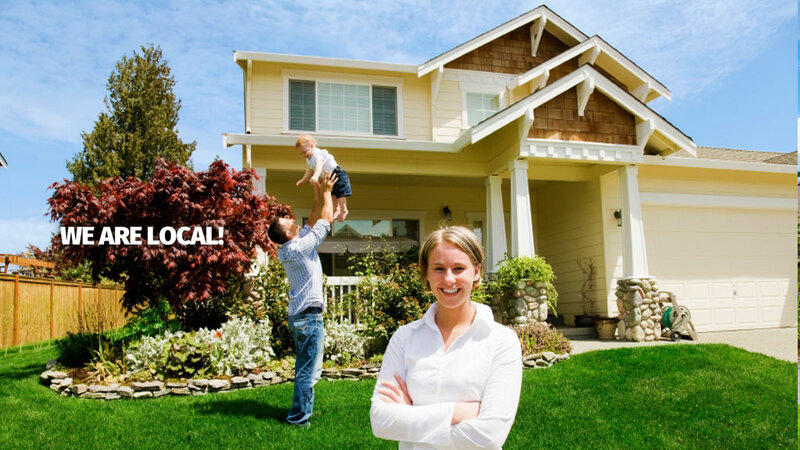 Since 2001 Connecticut we buy houses has helped hundreds of homeowners, just like you, sell their homes and rental properties. We will buy your house quickly, hassle free and help you profit from the transaction in most cases. We have the financial strength and flexibility to make an offer on your home within hours, and to go to settlement in the time-frame you need. And we are committed to customer service – we have representatives available 24 hours a day to and we will work with you to make the process smooth and easy every step of the way. Call now or submit the form on this page to find out how much we can offer to buy your house. There is no obligation. We just need a little information to prepare a firm purchase price.